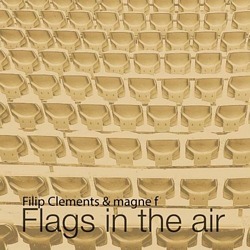 Magne’s youngest son Filip Clements has recently been posting some of his own music on Soundcloud. The latest track “Flags In The Air” is a song written by Magne, and recorded as a duet between the two of them. 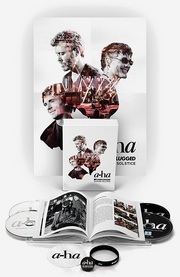 a-ha.com has additional info about the song, including the lyrics.